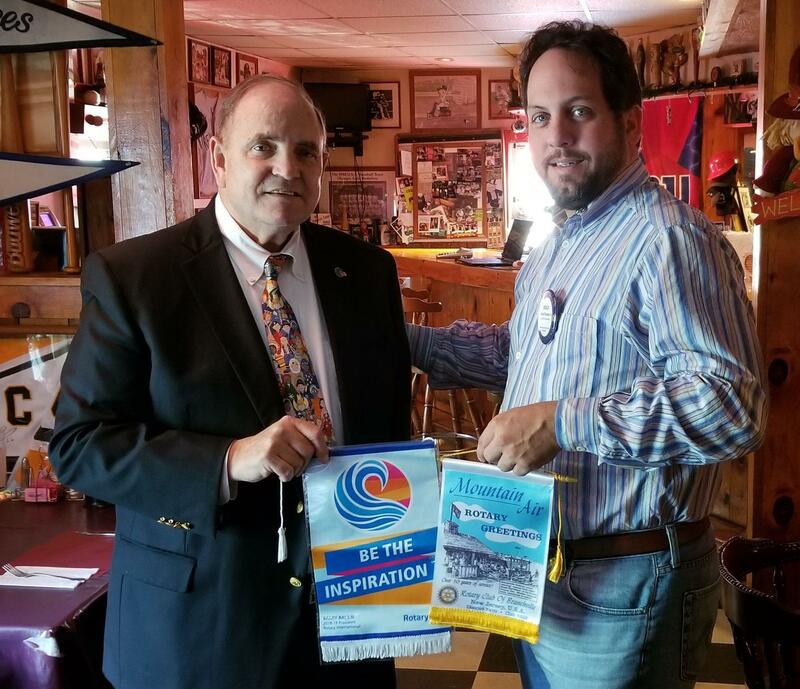 District 7574 Governor John Wilson visited the Branchville Club today. Branchville Rotary had a great year at the Fair and raised considerable funds for local charities. Branchville Rotary Club has hosted three local women whose efforts and dedication to the community have had lasting impact in the area.